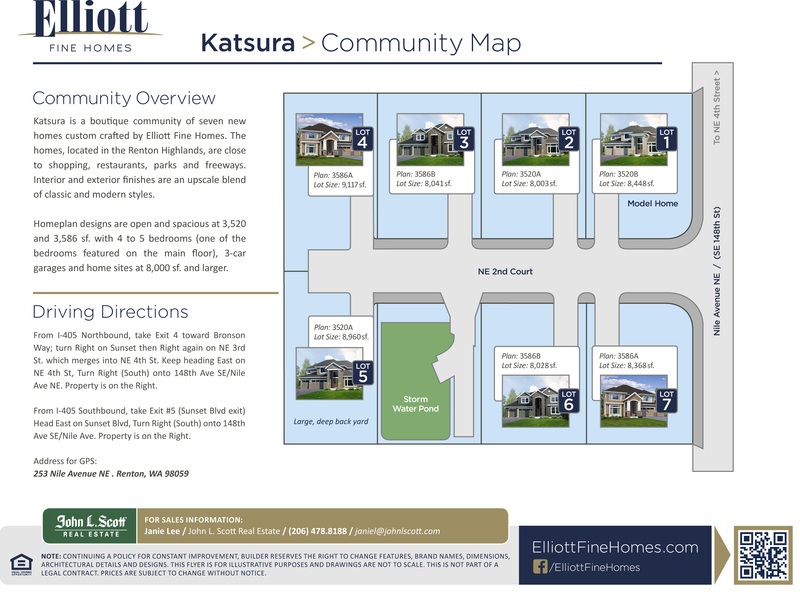 Katsura is a boutique community of seven new homes custom crafted by Elliott Fine Homes. 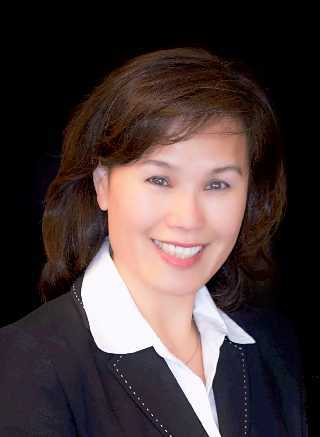 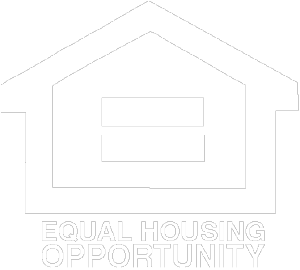 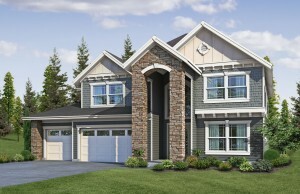 The homes, located in the Renton Highlands, are close to shopping, restaurants, parks and freeways. 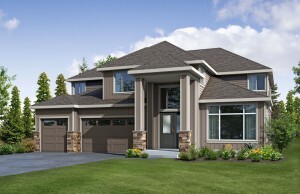 Interior and exterior finishes are an upscale blend of classic and modern styles. 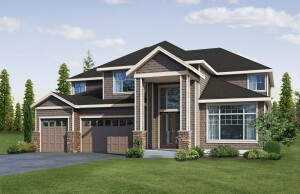 Home plans are open and spacious at 3,520 and 3,598 Sq. 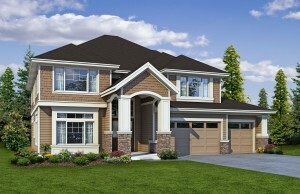 Ft with 4 to 5 bedrooms (one of the bedrooms on the main floor), three car garages and home sites at 8,000 + Sq, Ft.